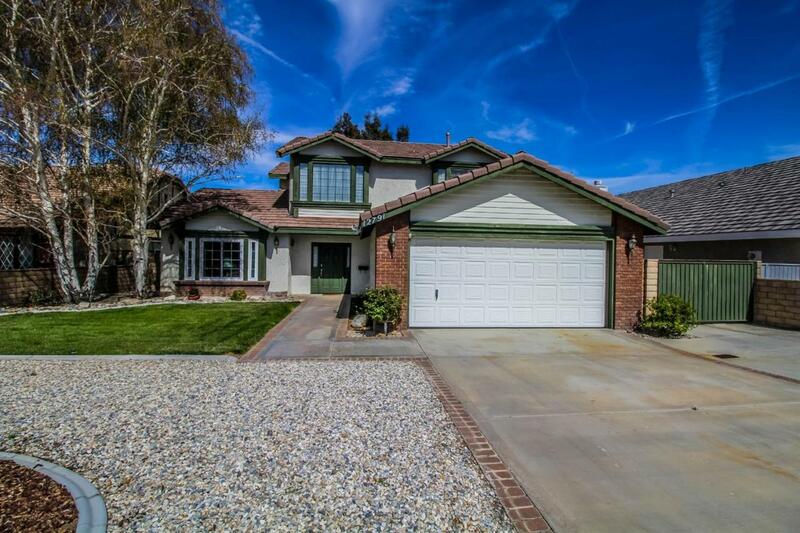 Sold a Single Family home in 2019 in Victorville, CA. 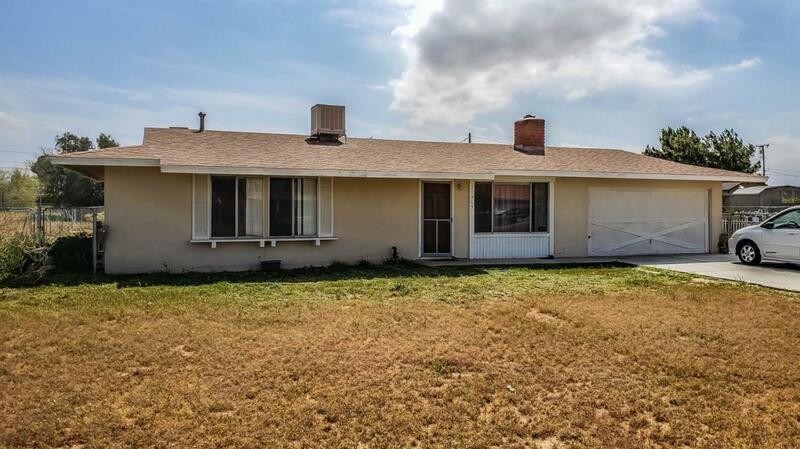 Bought a Single Family home in 2019 for approximately $375K in Victorville, CA. 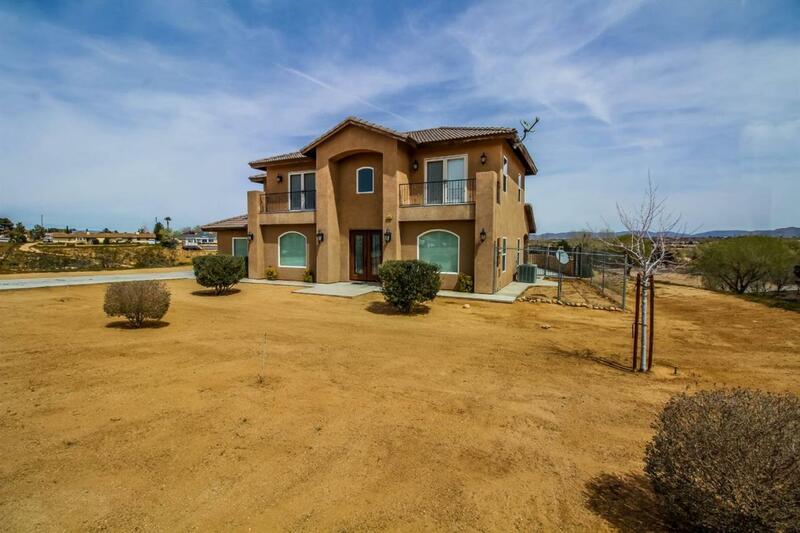 Bought a home in 2018 in Thorn, Victorville, CA 92395. 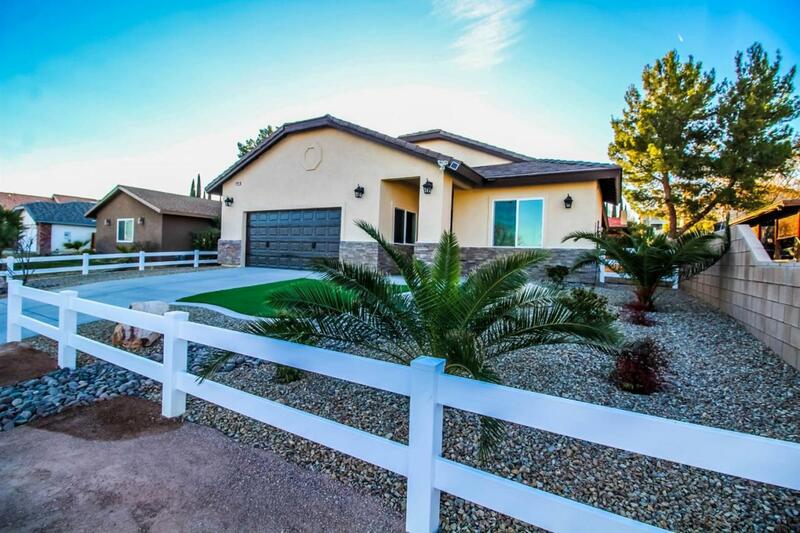 Brian Hurst is very helpful and took the patience by guiding me through the process of purchasing my first home.<br/>When I had a questions, Brian answered all my questions and respond quickly. 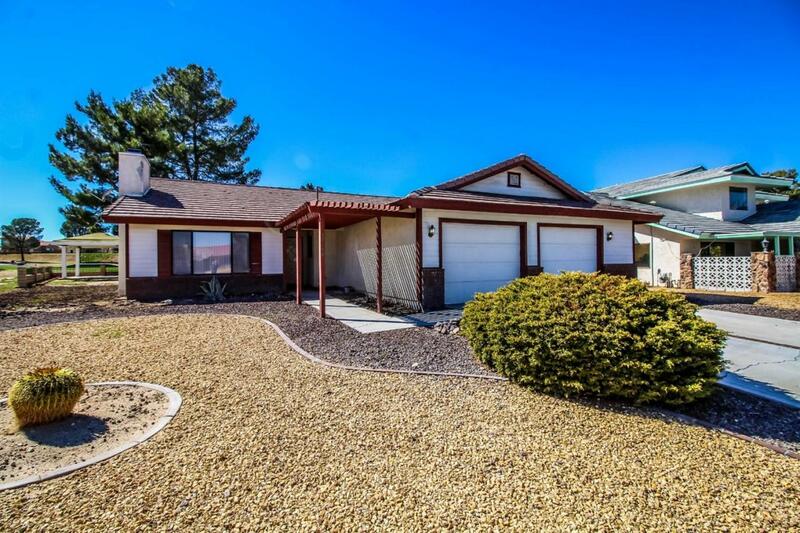 Bought a Single Family home in 2018 for approximately $200K in Yucca Valley, CA. 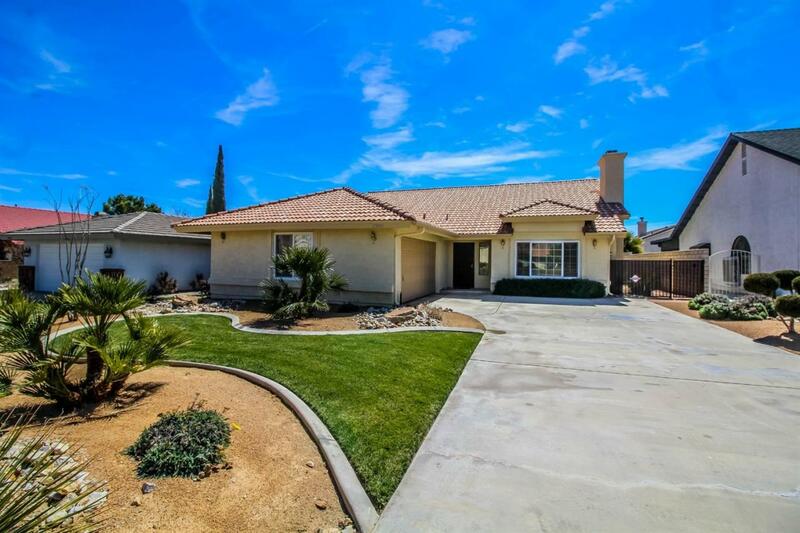 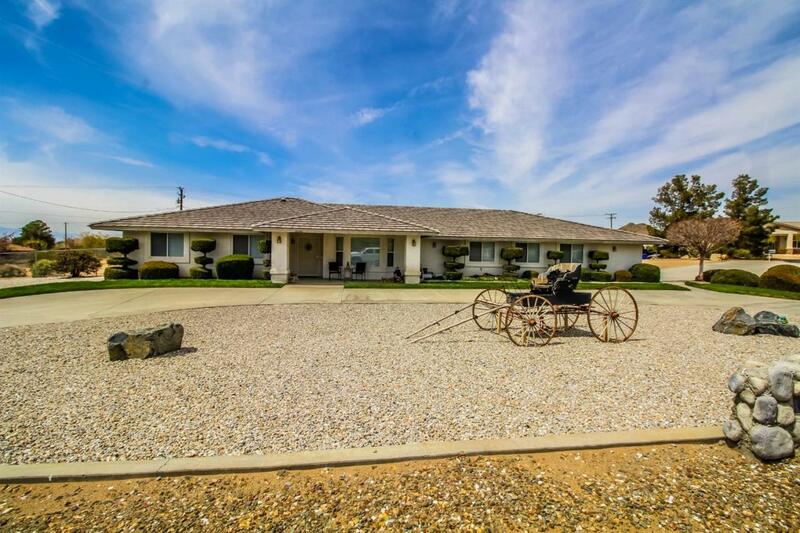 Bought a Single Family home in 2018 for approximately $250K in Hesperia, CA. 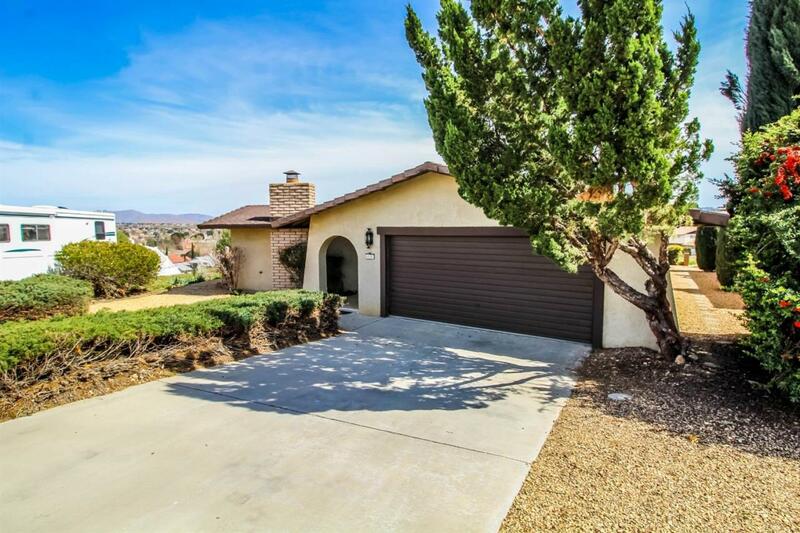 Call now at 760-793-3298 or fill out the form below as best suits your needs.